Discover the cult haircare brand and shop by hair product type. 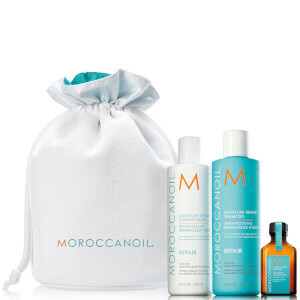 Nourishing body collection infused with Argan Oil. 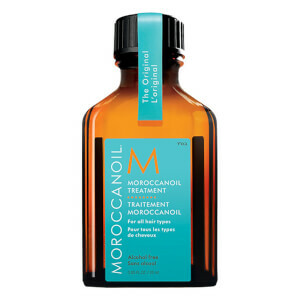 Moroccanoil hair products have a cult following, thanks to their potent ingredient: Moroccan Argan Oil. 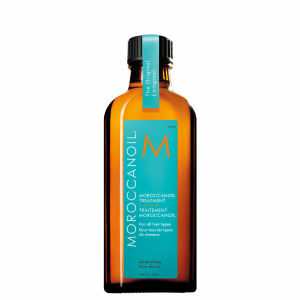 Nourish hair every day with Moroccanoil shampoo and conditioner, and complement your haircare routine with their cult Moroccanoil Treatment.